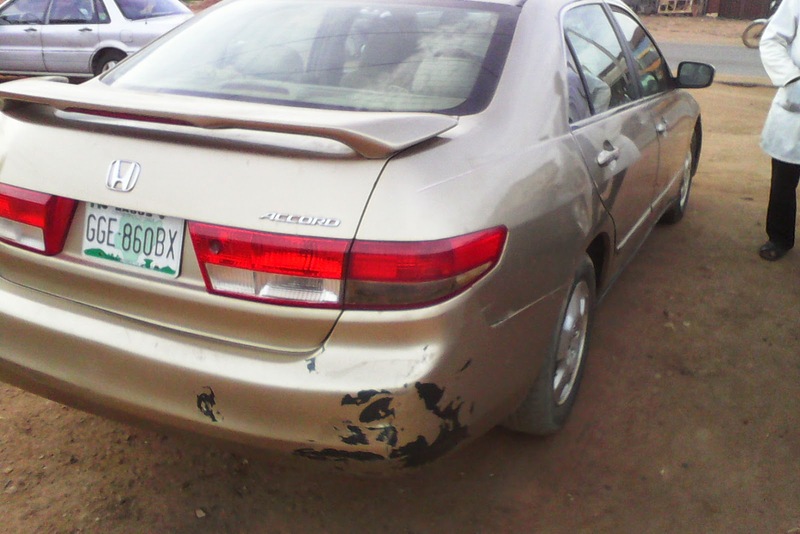 Unfortunately for Nigeria’s main domestic vehicle assembly firm, they are going nowhere for now. 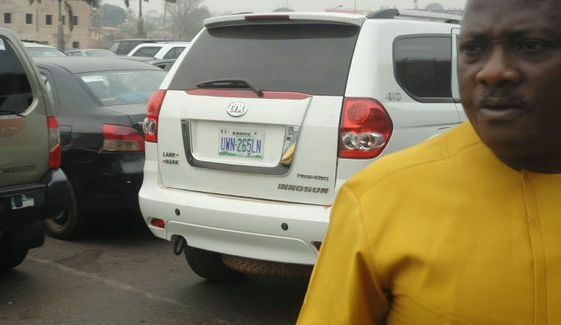 In an economy starved of dollars because of the slump in oil prices, Innoson Vehicle Manufacturing (IVM) cannot buy imported components, leaving the buses without engines – a metaphor for the problems afflicting Africa’s most populous nation - Nigeria. 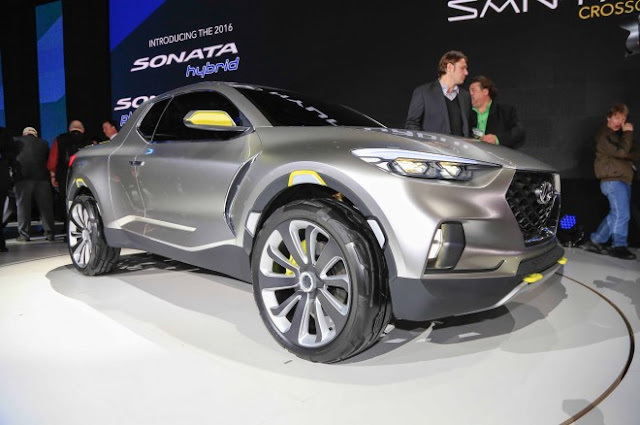 If you were hoping to get behind the wheel of Hyundai’s upcoming Santa Cruz mini-truck, we hope you’re not an Aussie. According to a report from Motoring, Hyundai deemed the soft, crossover-based Santa Cruz not suitable for the Australian market. 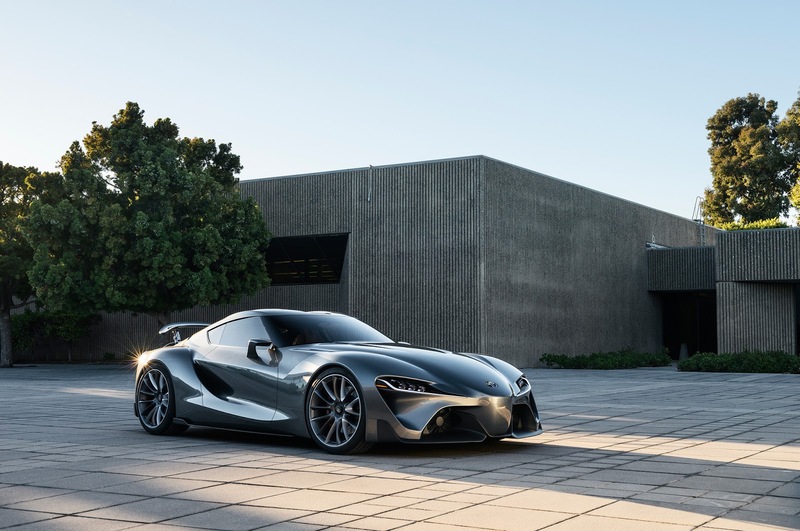 There’s no question Toyota is jointly developing a new sports car with BMW. There is some uncertainty, however, about what it will be called. Many would like to see the Toyota Supra name return to the lineup, including Toyota’s own chief engineer Tetsuya Tada. With its aggressive design and six-figure price tag, Honda Motor’s revamped NSX is a far cry from its “cheap and cheerful” Civic sedans, but the automaker is betting the sports car launched in Japan on Thursday will turbo-charge its brand image. 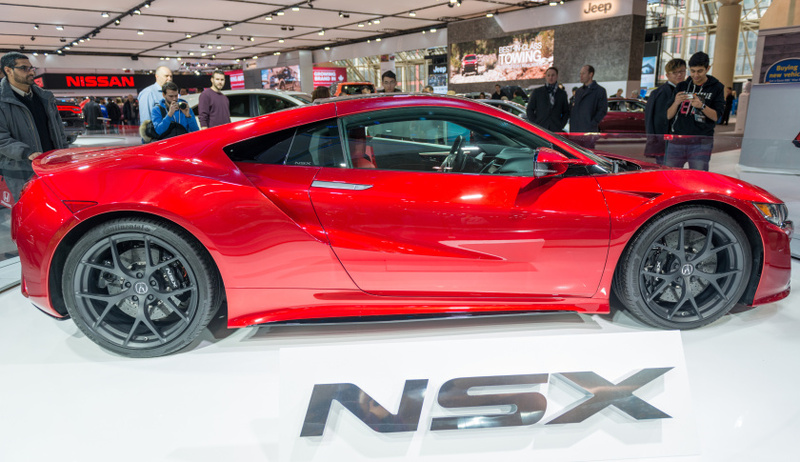 The new NSX, jointly developed by Honda’s HMC 0.07% U.S. and Japanese engineers and produced in the United States, marks the revival of the model after the automaker stopped production of the “Asian Ferrari” in 2005. First launched in the 1990s, the model redefined the supercar genre by marrying a high-performance sportscar with everyday driveability. 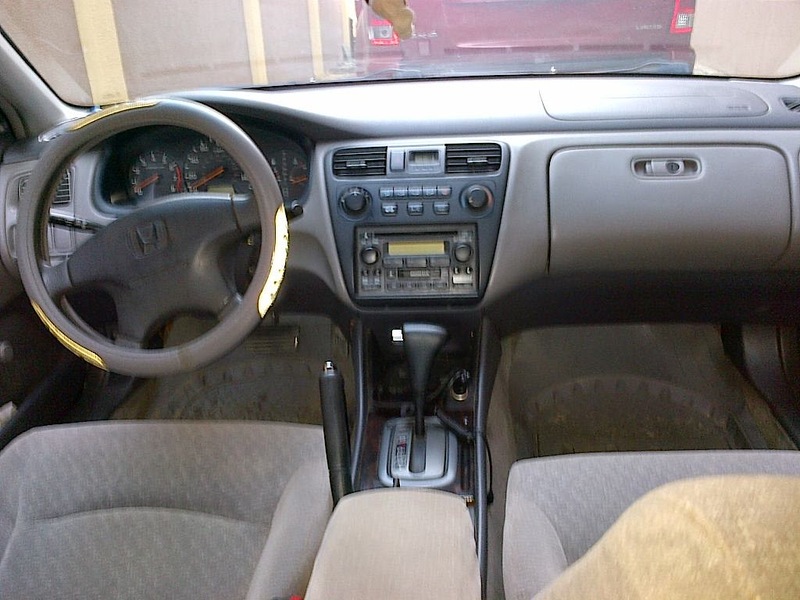 OMG: New From Honda, Developing 11-Speed Triple-Clutch Transmission | What Do You Think? Just when you thought 8- and 9-speed automatic transmissions were ridiculous, Ford and General Motors (GM) announced a 10-speed. 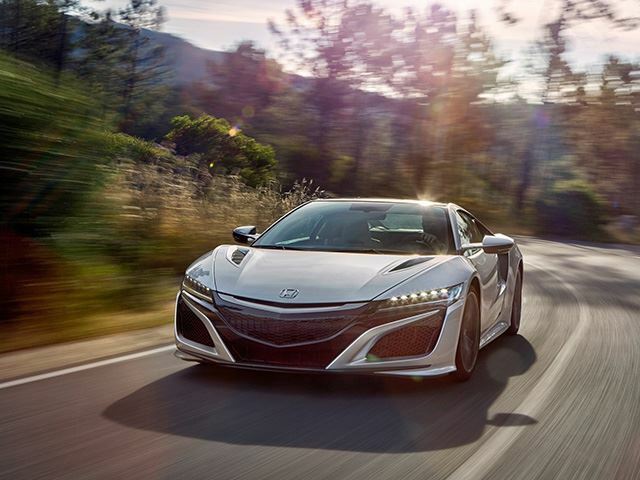 As if that's not enough, then Honda takes the lead as of late patent a 11-speed, triple clutch transmission. 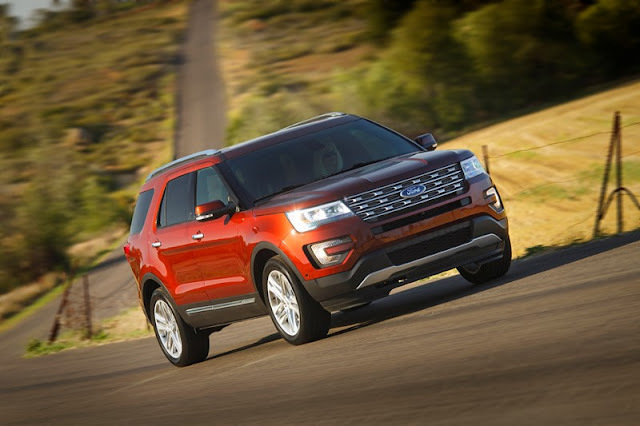 Though many car makers are adding more gears to transmission for improve fuel economy, and swapping in dual-clutch units for conventional torque-converter automatics. 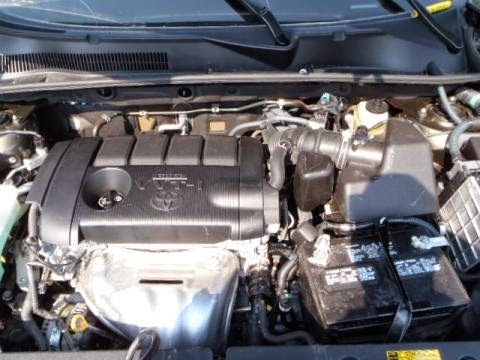 With this announcement the Japanese company is surely ready to take the lead , as it recently applied to patent an 11-speed transmission with three clutches. PHOTO: Mercedes Benz Unvieled its Super Car Called "Maybach"
Mercedes Benz has unveiled its new super-car, The Vision Mercedes-Maybach 6, and it's a dream. "It’s 18.5-feet long (six meters), can achieve 750 horsepower, hit 60 mph in under four seconds and it’s electric" said Gorden Wagener, head of design at Mercedes’ parent company Daimler AG, during the launch event in Carmel, California. 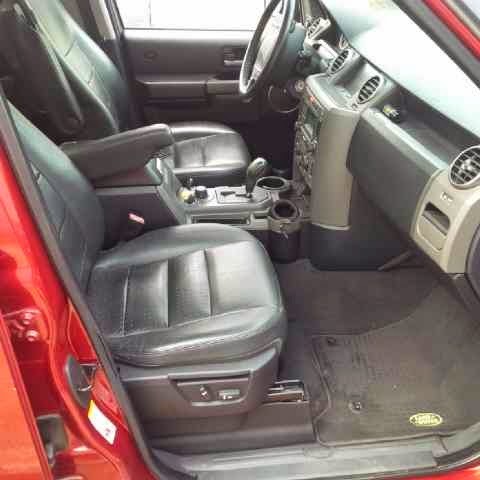 I found this helpful information about the difference between a 4Wheel Drive(4WD) Truck and All Wheel Drive(AWD) car/SUV. Despite the increasing number of online resources and shifting dealer strategies, car shopping is still a bother. 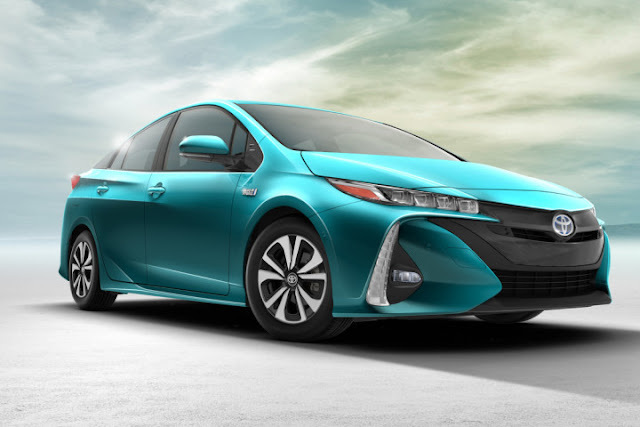 Add in all the new car segments, vehicle features, and technology acronyms, and the process becomes truly daunting. 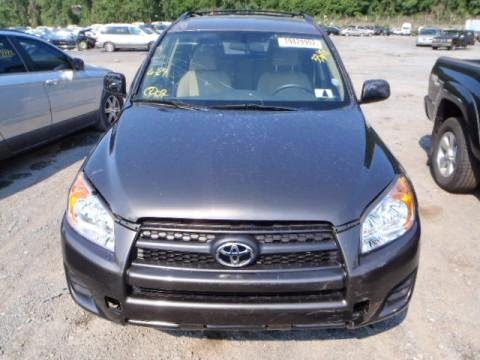 There’s a long list of confusing topics when finding the right car, but all-wheel drive (AWD) and four-wheel drive (4WD) seem to consistently confound salespeople and car shoppers alike. Often, these terms are used interchangeably, but are they really the same? 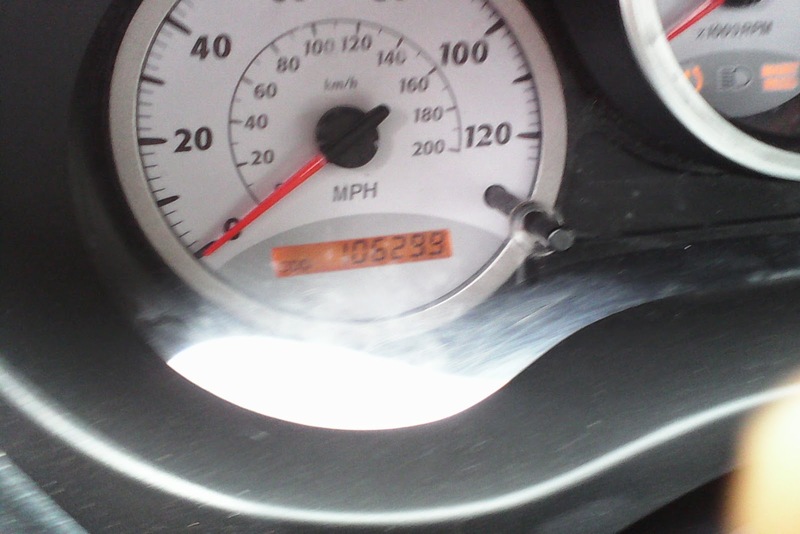 In the motoring world, they actually refer to very different systems, which can produce radically different results. 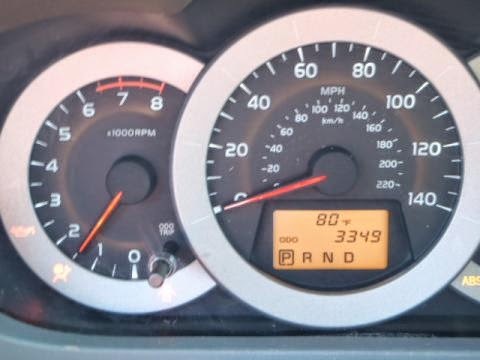 But let’s get to the point: how does 4WD or AWD impact your daily driving life, and which badge belongs on your car? 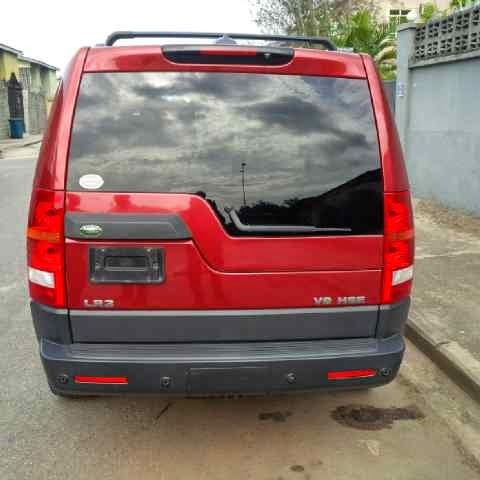 LAGOS, Nigeria, 7 April 2016 – Ford Explorer fans should be on the lookout for more than a UFO sighting when the acclaimed pop culture phenomenon “The X-Files” returns to television. A Ford Explorer Platinum will feature as the vehicle used byFBI Agent Dana Scully (Gillian Anderson) throughout the highly anticipated six-episode series. 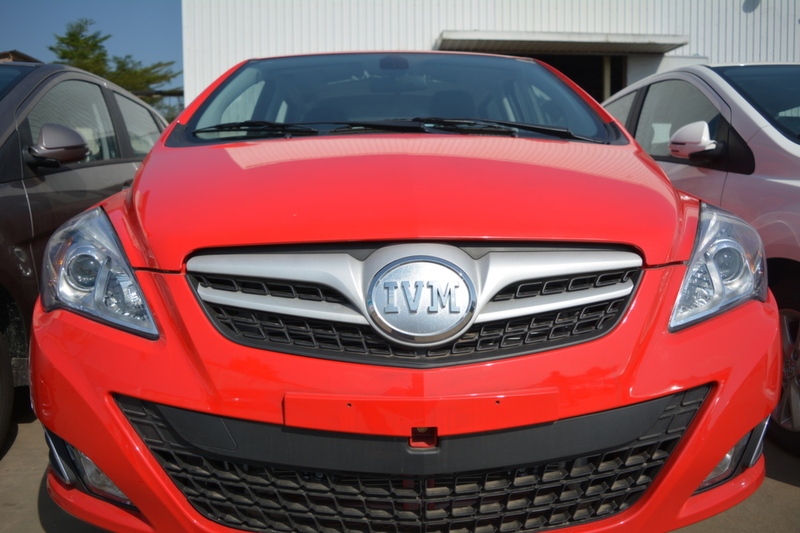 LOVELY - Innoson Unveils its Brand of "Made in Nigeria Cars". 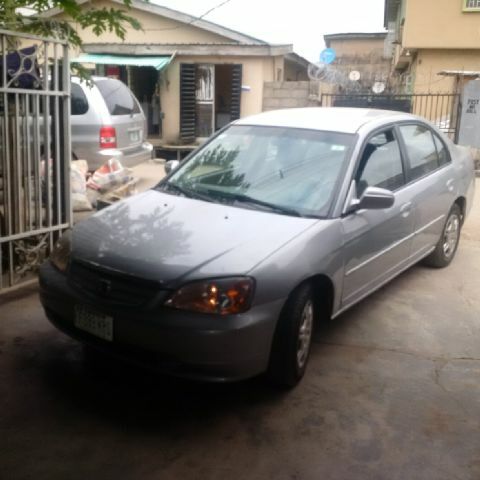 When Nigeria, on October 3, 2013, announced the introduction of a new automotive policy aimed at discouraging the importation of wholly assembled automobile and encouraging local manufacturing, it seemed like a tall dream. 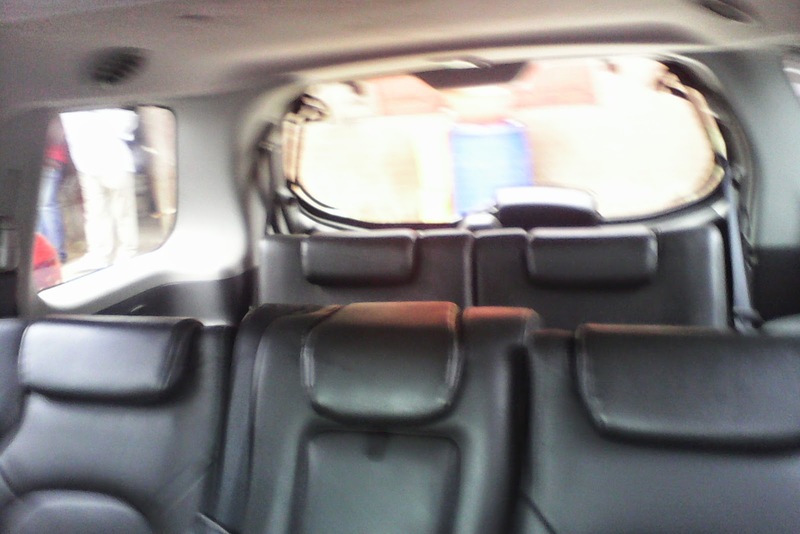 Innoson Motors, an indigenous company, last week, unveiled a new brand of vehicles, building on local assembly successes by Hyundai and Nissan. Innoson Vehicle Manufacturing Company Limited founded by Nigerian industrialist, Chief Innocent Chukwuma, unveiled its new cars – IVM Umu, IVM Umu and IVM Uzo- manufactured at the company’s Nnewi plant in Anambra State, South east Nigeria. 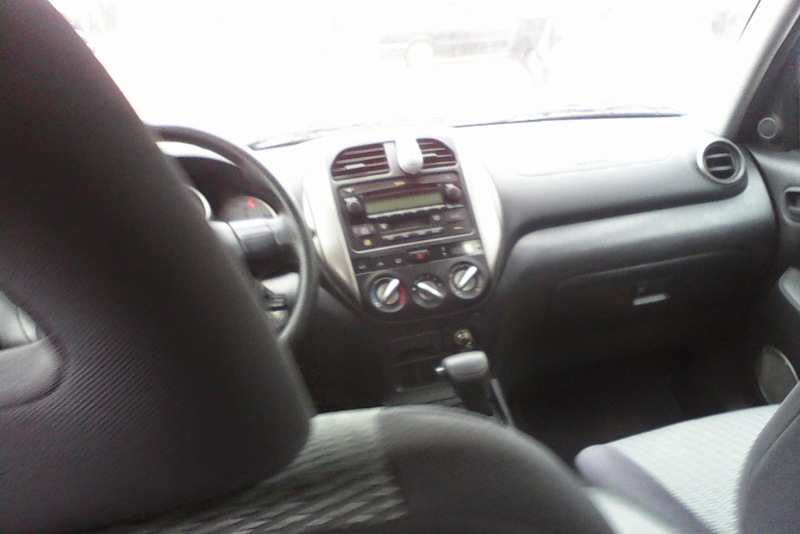 Stallion Motors has introduced another made-in-Nigeria vehicle to the market; it is the Hyundai Grand i10, a car built for the family. 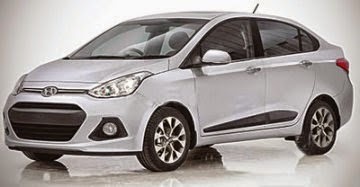 The Hyundai Grand i10, according to Stallion, is an elegantly designed family sedan that comes in two variants with five-speed manual and four-speed automatic transmission powered by 1.25 Kappa Dual VTVT engine, respectively. 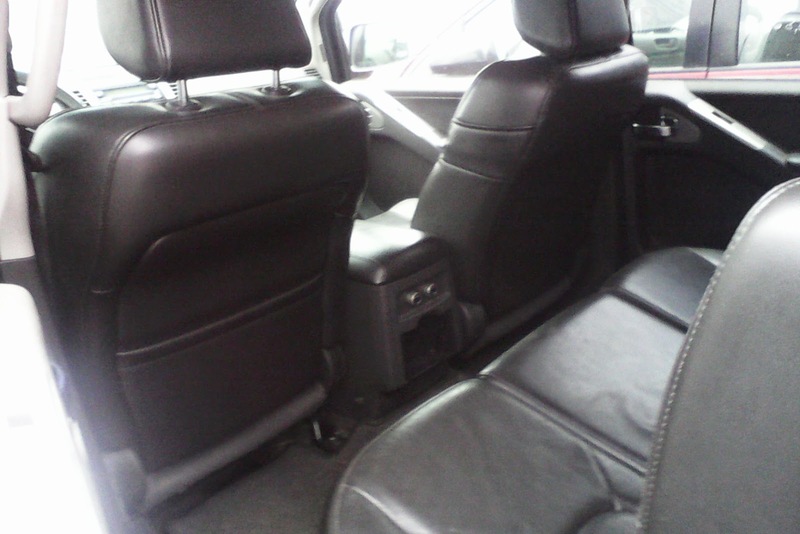 The vehicle is built for people looking for exceptionally low weight cars that maximize fuel consumption. A feature–packed Hyundai Grand responds to every expectation with alluring cabin colour, textures and shape that lend it a sport appeal that could easily make any large car envious. 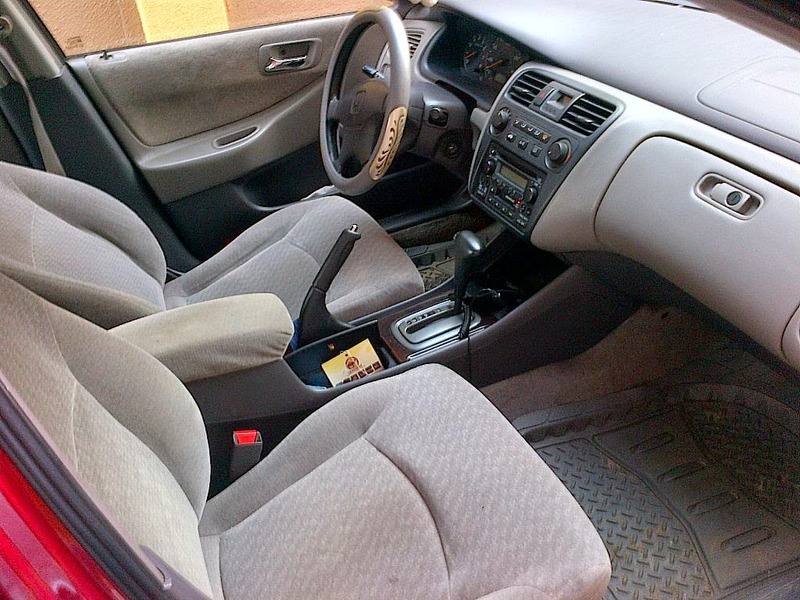 Stallion said the Hyundai Grand had been crafted to meet high degree of needs. “The Grand is a whole new level of art + innovation which ordinarily gives the car an unimaginable feel,” it said in a statement. 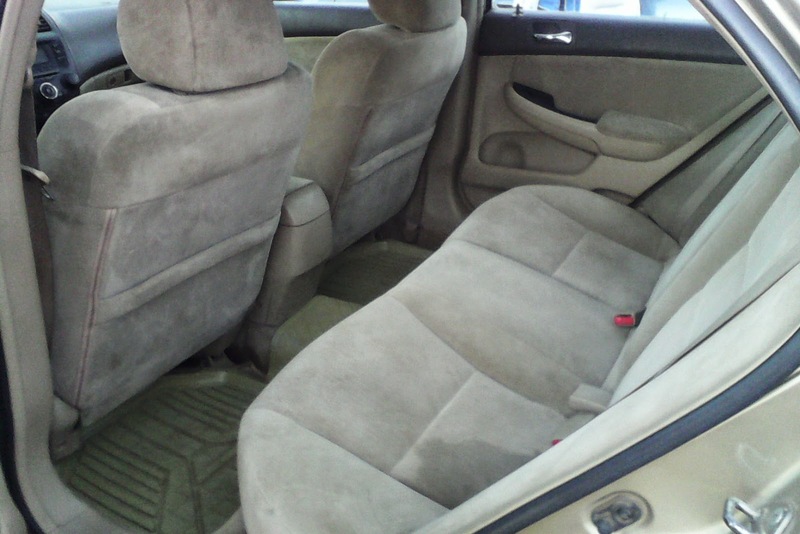 Nadkarni acknowledged these values as he showed some of the features that distinguished the sedan. The Grand shows a sharp styling with a whole new level of innovation that attest to the brilliantly crafted exterior which leaves a lasting impression on those seeing it for the first time. The newly designed clear headlight clusters, for instance, not only look good, they improve a driver’s night vision and on-road visibility with extra safety. Hyundai Grand is equipped with chrome-coated radiator grille positioned to perfection to project strong presence. The outside mirror repeaters are aerodynamically sculpted while the outside mirror is ornamented with LED repeaters for enhanced looks and safety. 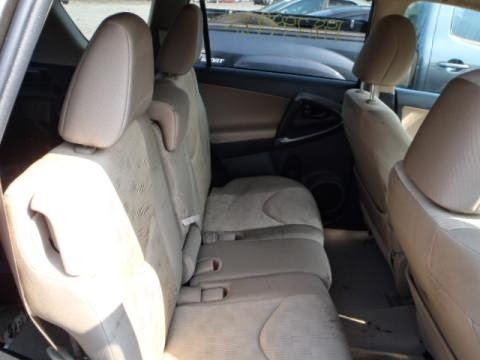 The front and rear seating ergonomically designed bucket type front seats give the car a premium feel with spacious and cushioned rear seats while the adjustable headrests provide ample support and comfortable seating. 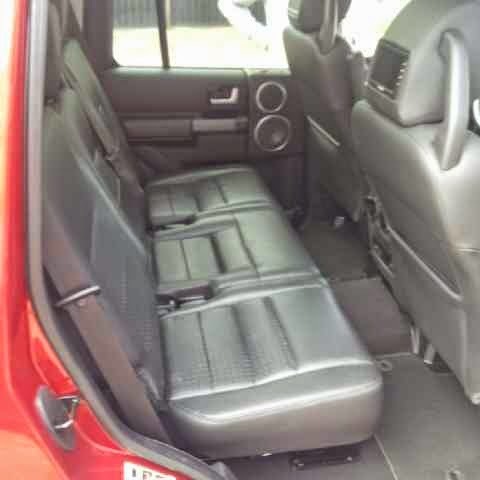 It also has a liberal boot space that can accommodate your weekend luggage with bench folding function that provides an extra flat load space. 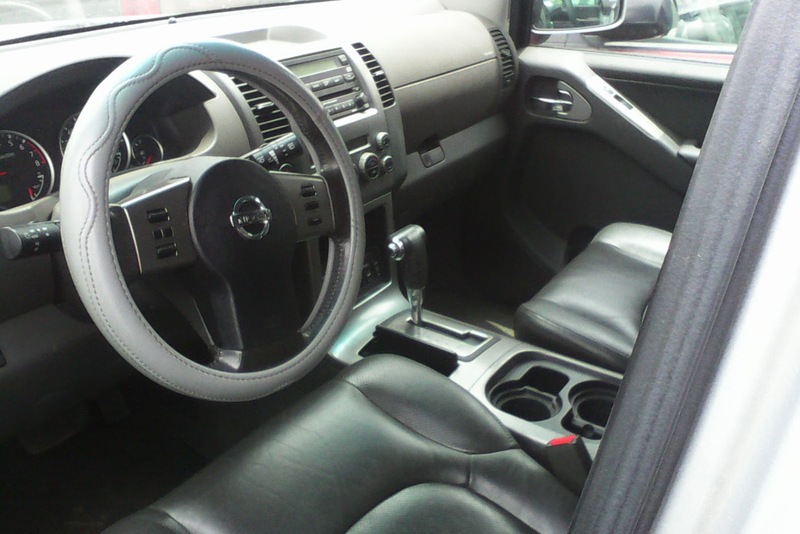 It is powered by dual CVVT Kappa 1.25 litre all-aluminum engine that emits quiet and smooth operation. 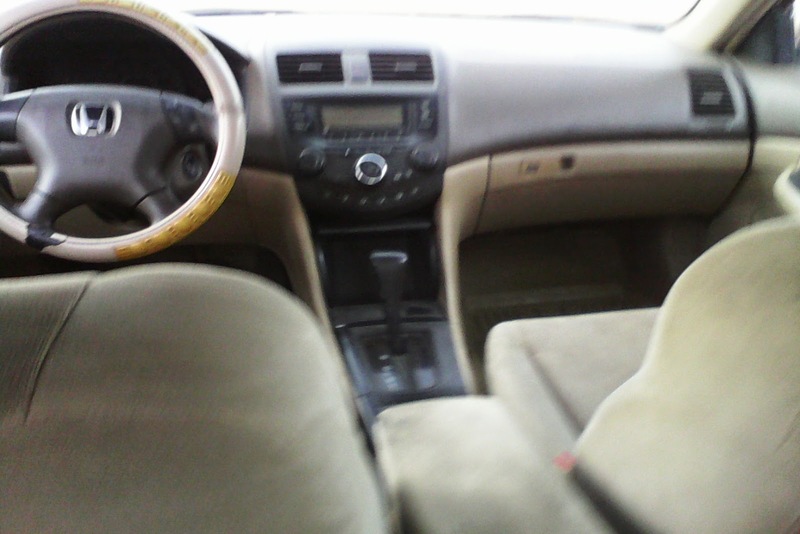 Manufactured only in petrol variant for the Nigerian market, the Grand offers smooth and accurate gearshift for optimum performance. 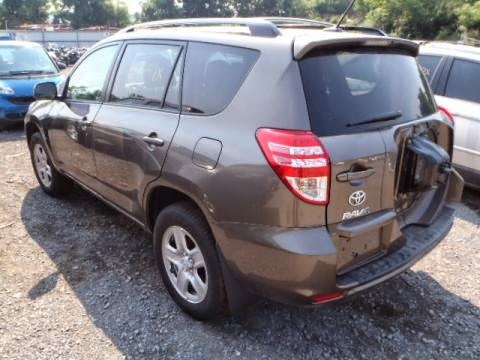 Its aerodynamic designed bumper reduces forward air flow resistance while the rear spoiler effect enhances fuel economy and driving stability. Hyundai says the Grand does not compromise on safety. 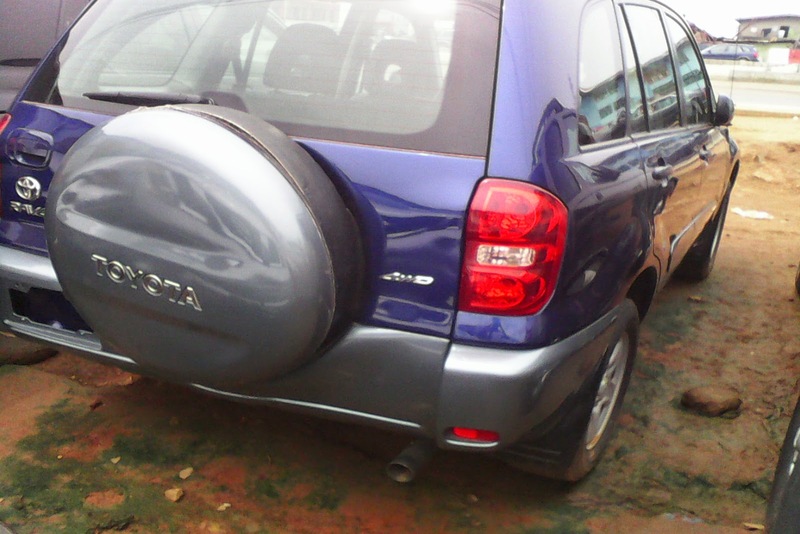 The manufacturer used anti corrosive steel, ring structure application to enhance the rigidity and body robustness of the vehicle. 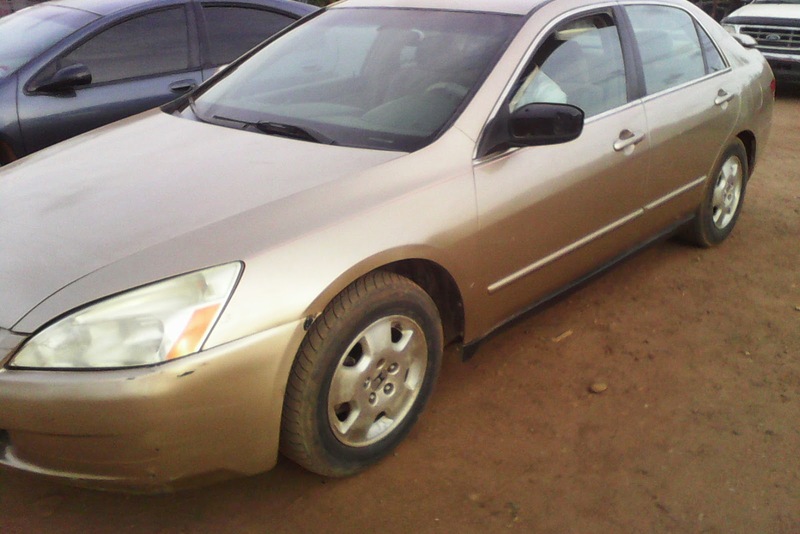 Its Anti-lock brake system prevents skidding and retains the car’s steer ability on slippery surfaces. 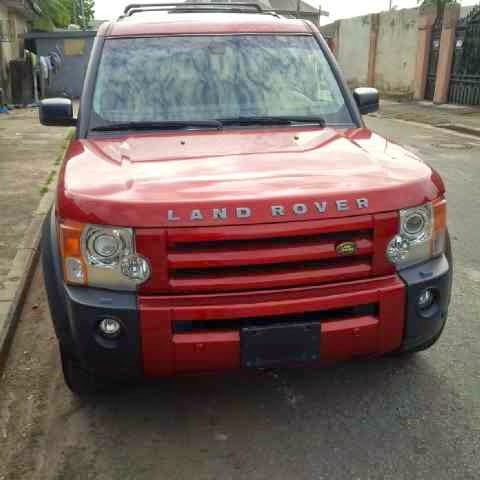 Clean Tokunbo Land Rover LR3 HSE 2007 Model for sale here in Lagos. 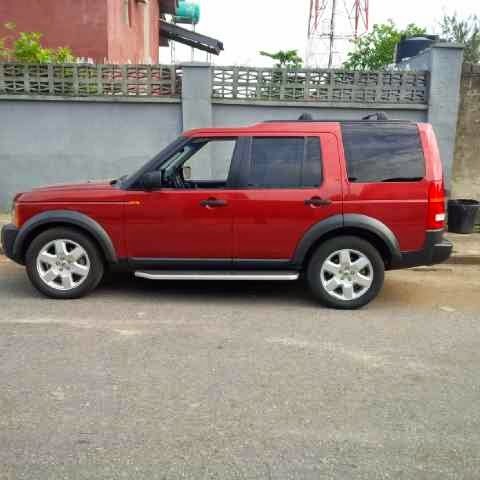 This is a very clean SUV at an affordable price with the complete papers. 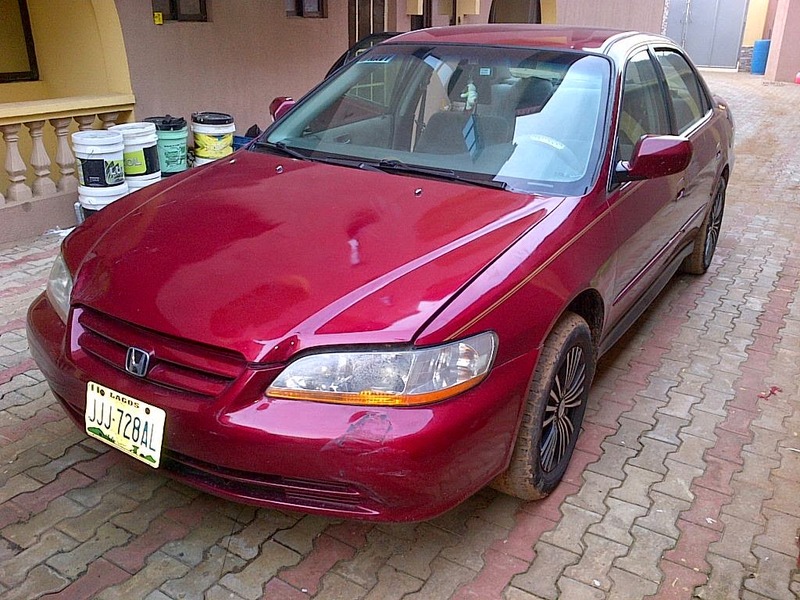 Clean Numbered Honda Accord 2002 for sale here in Lagos. 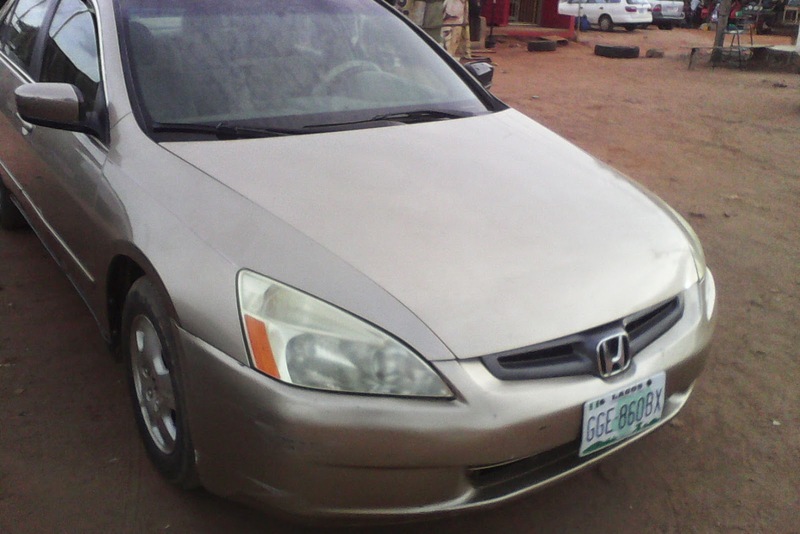 This is a very clean sedan car at an affordable price with the complete papers. Oil lubrication is vital to vehicle engine system such that it provides a barrier between rotating engine parts to prevent damage by friction, damage which can result in huge auto repair bills. 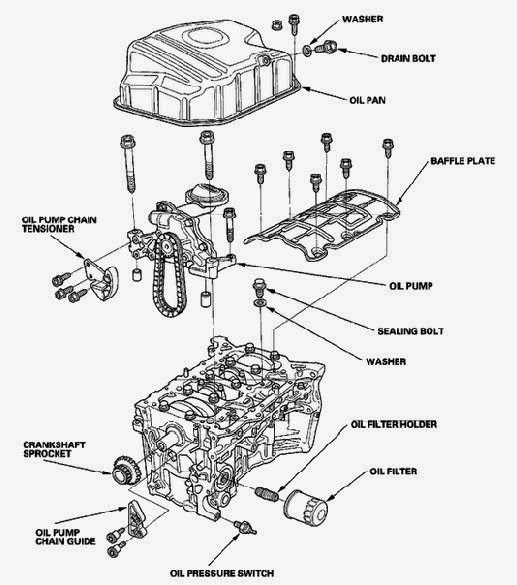 The engine lubrication system includes the oil pump, oil filter, lubricating oil and the oil passages. 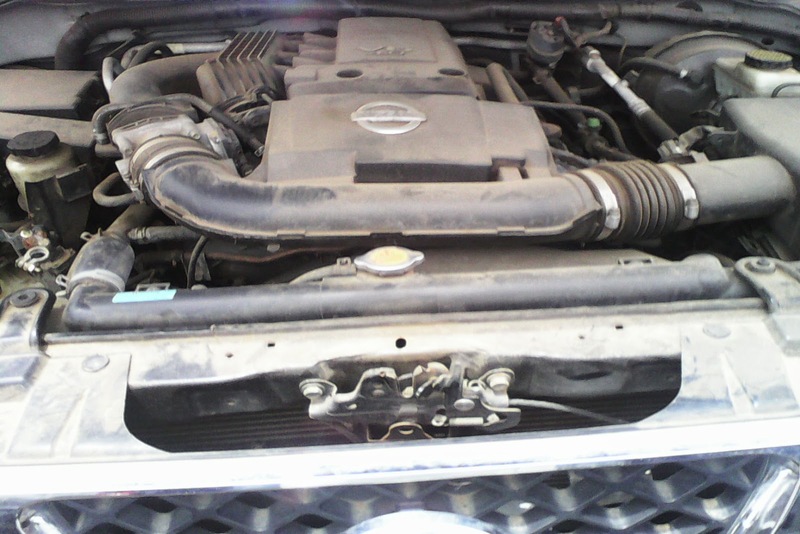 The engine oil provides a method of cooling engine parts that are not cooled by the engine cooling system. Engine oil helps to protect engine components from corrosion by neutralizing harmful chemicals that are the by-product of combustion. To protect moving parts and reduce friction, automotive engine oil provides a barrier between the rotating or moving engine components. Ideally, a film of oil should exist between moving components. This is called full film lubrication. In order to achieve full film lubrication, a constant supply of clean oil is required. The engine oil system constantly filters and circulates engine oil to ensure that all components are protected. The engine oil is stored in the crankcase. 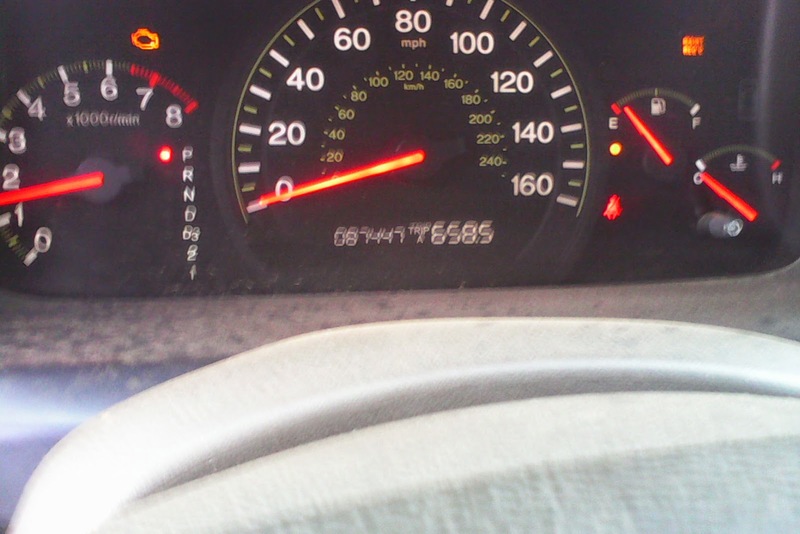 Most engines hold between 4 to 6 quarts of oil. 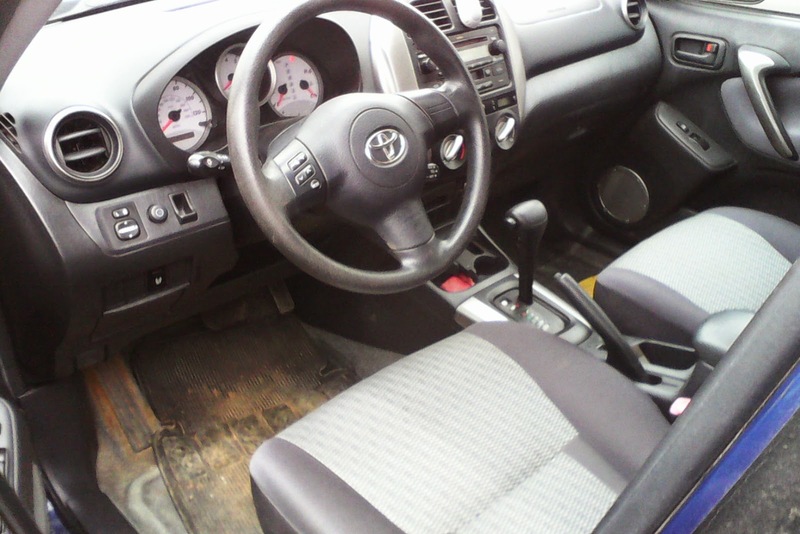 The engine oil pump pressurizes and circulates the engine oil. The oil will flow from the OIL PUMP to the OIL FILTER, where it is cleaned. 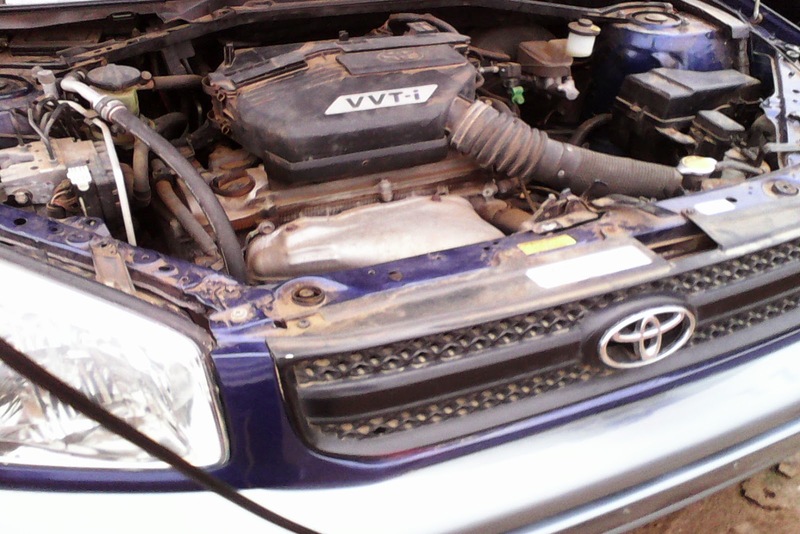 The cleaned engine oil then moves through passages, into the CRANKSHAFT where it circulates through the engine bearings. The crankshaft has passages bored into it that allows oil to travel to all the bearing surfaces. The CYLINDER WALLS and PISTONS are lubricated by the oil that is thrown from the CRANKSHAFT as it rotates. This is sometimes referred to as SPLASH LUBRICATION. Engine oil will leave the CRANKSHAFT, usually at a passage in one of the main bearings and is fed to the CAMSHAFT and LIFTERS. On some overhead valve engines, oil will travel through the PUSHRODS up to the VALVE TRAIN to lubricate the rocker arms. Other designs use a passage to feed oil through a ROCKER ARM shaft to achieve the same purpose. The oil then returns to the CRANKCASE by return holes in the cylinder heads. 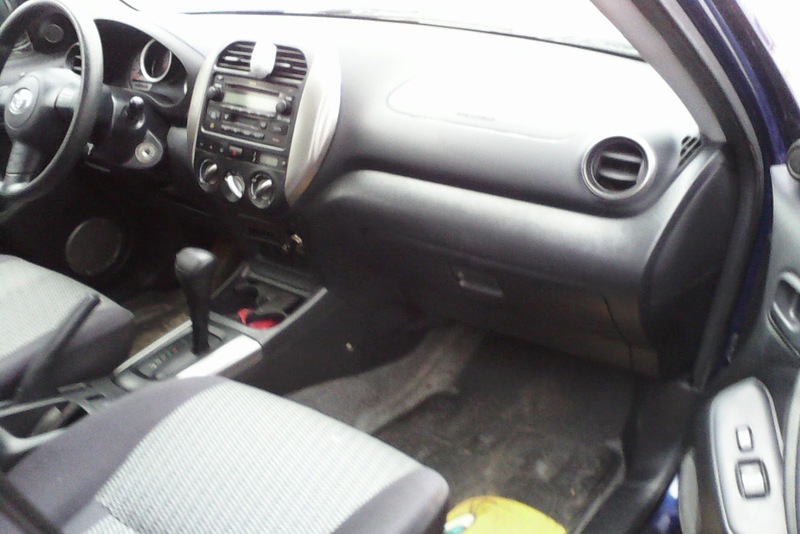 It is then picked up by the OIL PUMP to be circulated again. This process is more or less like a circular form ::> From the OIL PUMP to the OIL FILTER to the CRANKSHAFT to the CAMSHAFT/LIFTERS to the VALVE TRAIN to the CRANKCASE then back to the OIL PUMP. 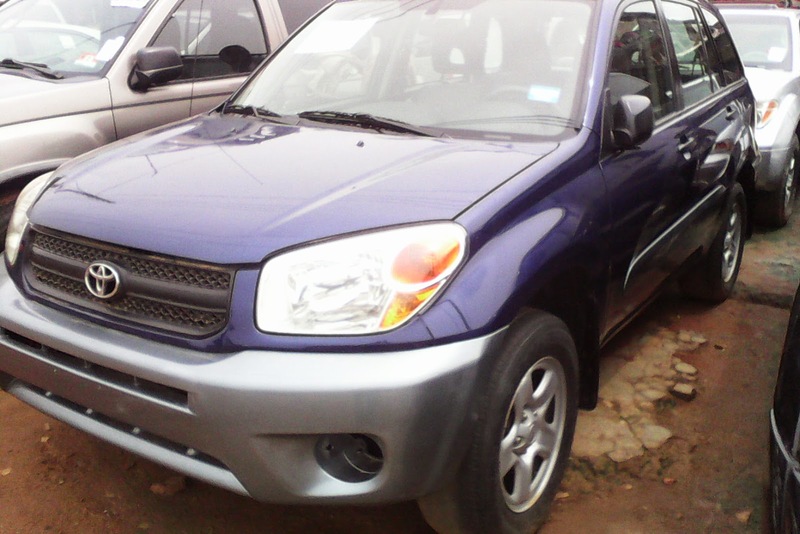 Extremely Clean Tokunbo Toyota Rav4 2005 model 4WD for sale here in Lagos. 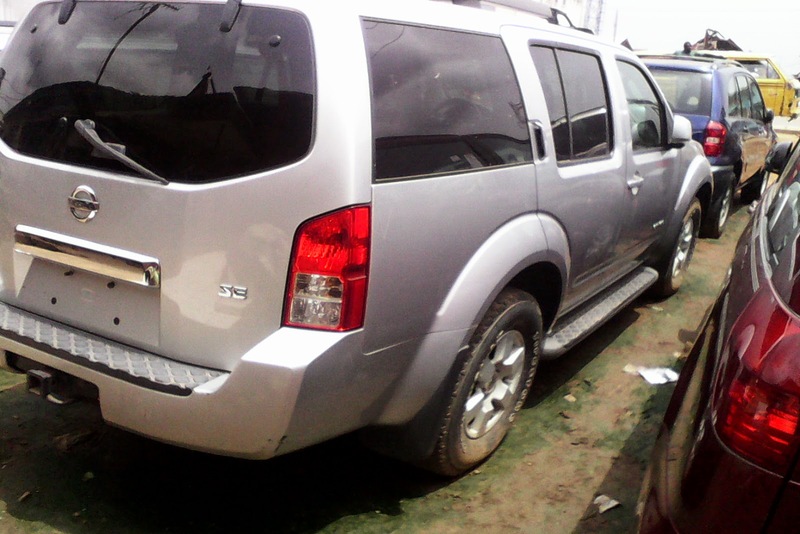 This is a very clean SUV at an affordable price with the complete papers cleared at Apapa. 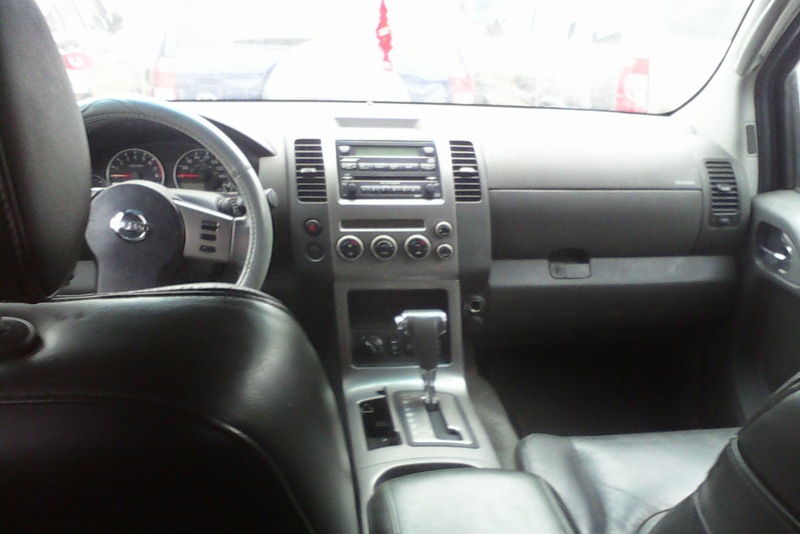 Clean Tokunbo Nissan Pathfinder Sport Edition 2006 for sale here in Lagos. 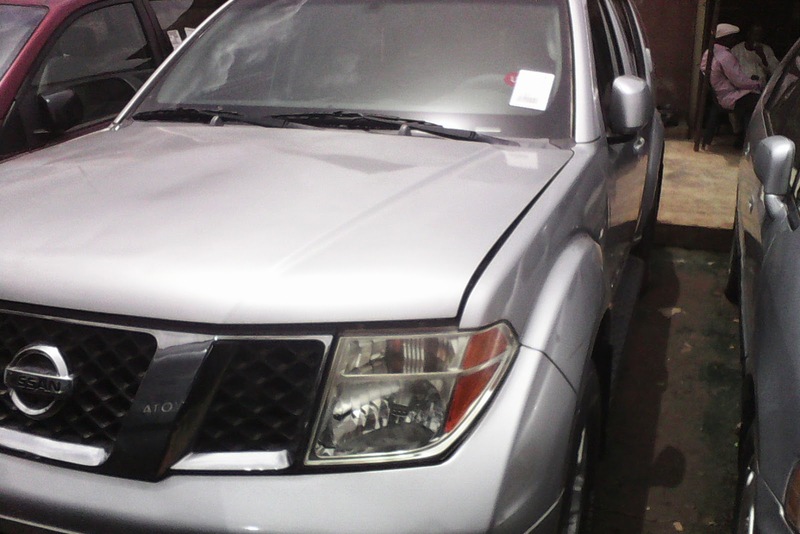 This is a very clean SUV at an affordable price with the complete papers cleared at Apapa. 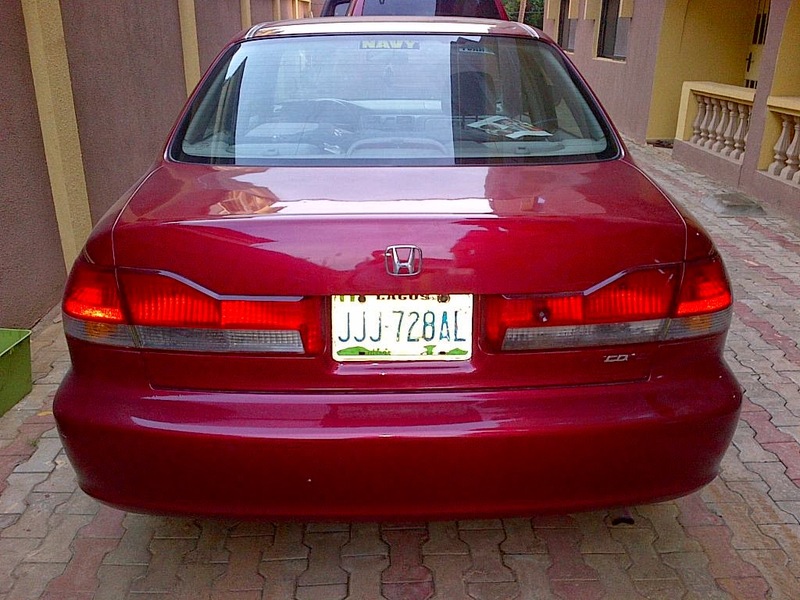 This registered Honda Accord 2003 Model car is very clean and in excellent working condition. 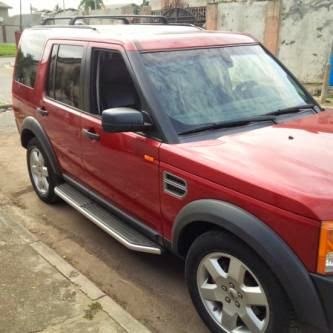 It was rarely used by a woman since it was bought and driven only within Ikorodu town. 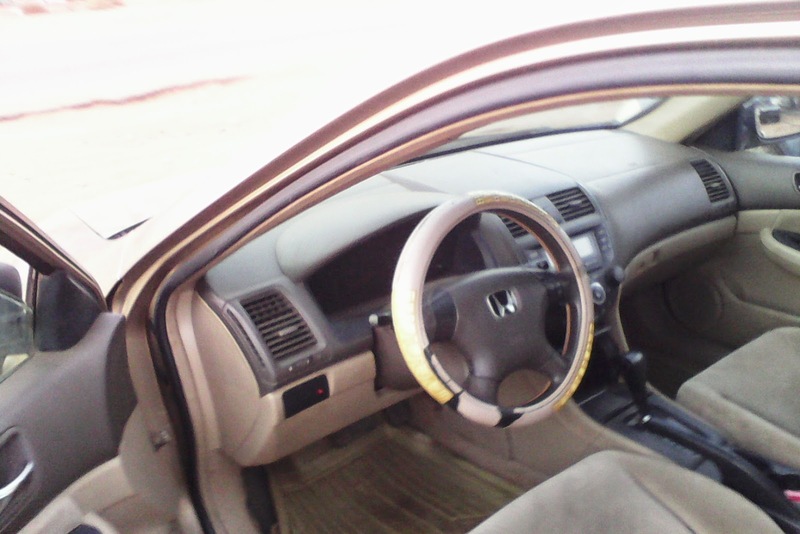 FIXES TO BE MADE: two tires need to be changed, aside from this there is none as car is extremely clean and in excellent working condition. Drives great and a must see for whoever is interested. 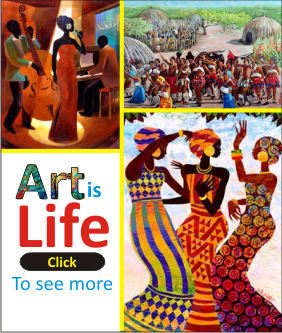 TO GET MORE UPDATES DIRECTLY ON YOUR PHONE JOIN OUR BBM CHANNEL. This Domain Name is FOR SALE!!! 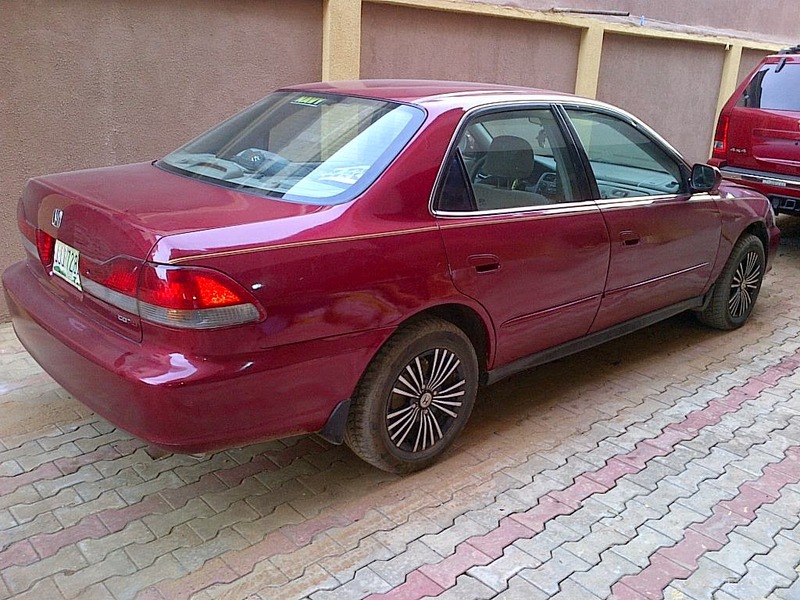 2016 Naija Modern Cars. Awesome Inc. theme. Powered by Blogger.